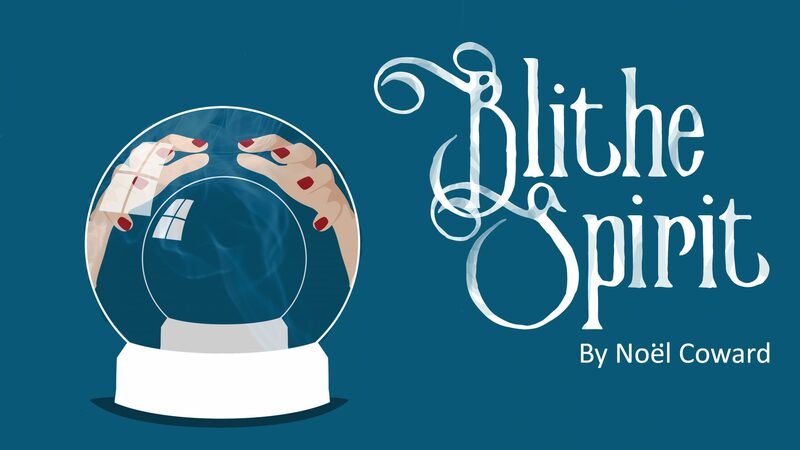 Zoë Thorne opens in Noël Coward’s “Blithe Spirit” at Frinton Summer Theatre. Researching for his latest novel, Charles Condomine persuades the effervescent local medium Madame Arcati to perform a seance in his country house. Despite his extreme scepticism, Madam A manages to summon Elvira, Charles’ rather demanding ex-wife – who doesn’t take kindly to Ruth, his new wife in residence! Noël Coward’s hilarious comedy of manners is a lesson to us all never to mix marriage with the Occult!